Putting an end to the flood of speculations, Xiaomi has today confirmed that Mi Band 3 will launch alongside the Mi 8 flagship at the launch event in Shenzhen, China on May 31st. We have been waiting for this refresh for about a year now as Mi Band 2 was launched way back in mid-2016. Today morning, Xiaomi Senior VP Wang Xiang tweeted out the ‘3 days to go’ teaser poster and confirmed that the next-gen Mi Band will be unveiled at the forthcoming launch event. 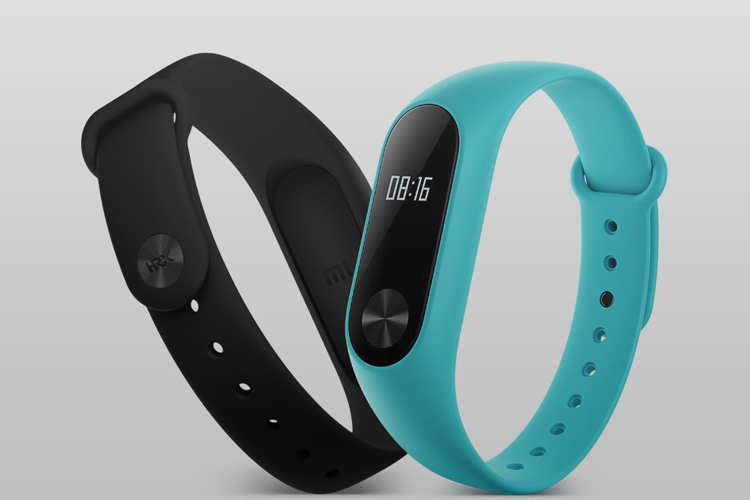 Xiaomi’s official Weibo account also confirmed the fitness band’s launch. Xiaomi has also not been subtle in its teaser poster, where Xiaomi’s mascot is seen sporting the Mi Band 3, under a moon-lit sky with an obvious ‘3’ thanks to the reflection. Mi Band 3 was confirmed by Xiaomi’s smartwatch partner Huami and Xiaomi CEO Lei Jun was seen wearing a new Mi fitness band at Black Shark launch event. The Mi Band 3 is rumoured to have a touchscreen display this time around, with gesture-based actions like swiping, long-press and more. It will look similar to the Mi Band 2 overall, but is expected to have a more refined design. As revealed by a previous leak, the Mi Band 3 will sport a tiny screen, an OLED panel, for displaying the time, notifications, step count, and heart the rate. It’s expected to feature Bluetooth 4.2 + LE connectivity, NFC, IP67 certification, removable strap and a lot more. We only have to wait till Thursday to find out the full official specs and availability. As usual, the Mi Band 3 will launch in China before coming to other markets.